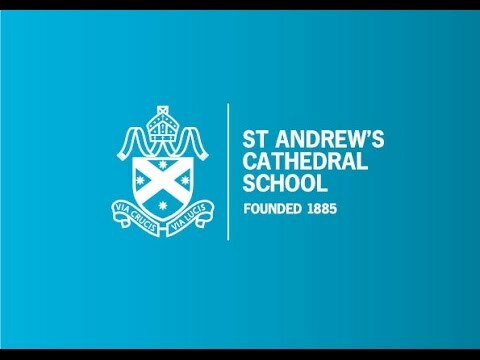 St Andrew’s Cathedral School is a coeducational, Kindergarten to Year 12 school that is very distinctive in many areas. It is the quintessential city school in Australia, located in two high rise buildings in the centre of Sydney’s CBD. Our school seeks to enrich its curriculum with city experiences, which are all on our doorstep. We believe that coeducation is normative for life and ensure our students are given every opportunity to excel academically, socially and in co-curricular activities. We are proudly known as a highly inclusive pastoral school, which aims at academic excellence, and has outstanding programs in music, drama and outdoor education. 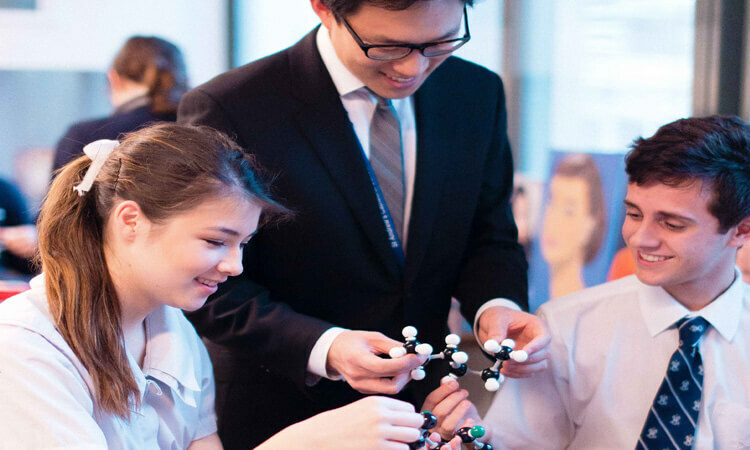 The academic performance of our Year 12 graduates is consistently impressive, with our Senior College students able to choose the International Baccalaureate Diploma (IB) or the Higher School Certificate (HSC) as their exit credential. Our staff are committed to continuously improve and lift our results and academic culture across all year groups by adopting best practice methodologies and utilising and adapting a wide range of technologies in the classroom to ensure students are given every opportunity to be engaged and learn every day. 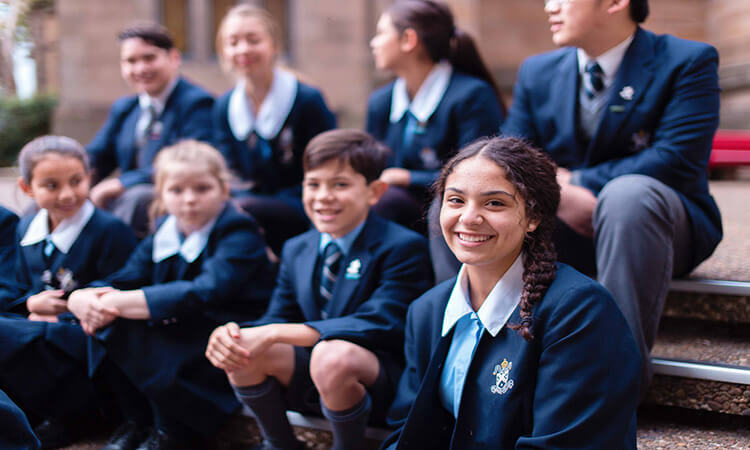 If your child wants to be part of a school where they are encouraged and supported to achieve beyond their own expectations, book a tour and find out how the right education can prepare them for life.